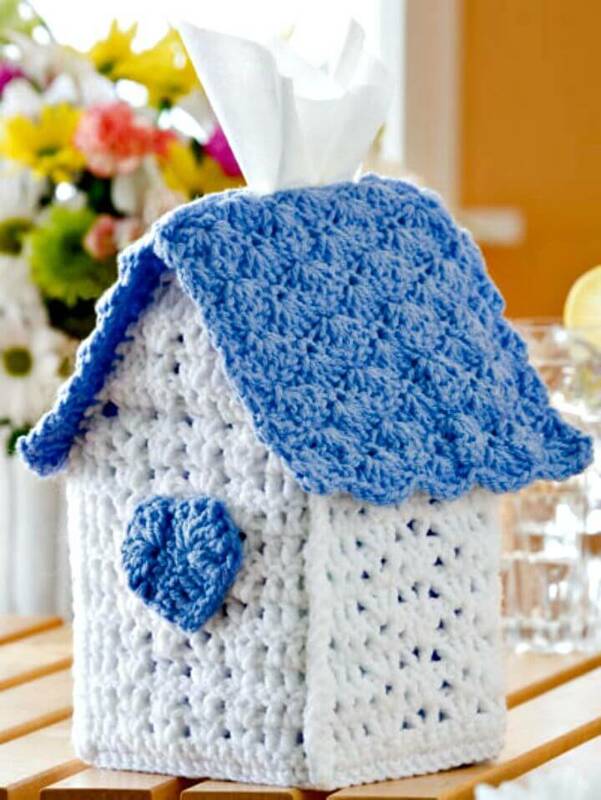 In fall or winters, the home lovers tend to change everything from ordinary to cozy and including also the home decors! 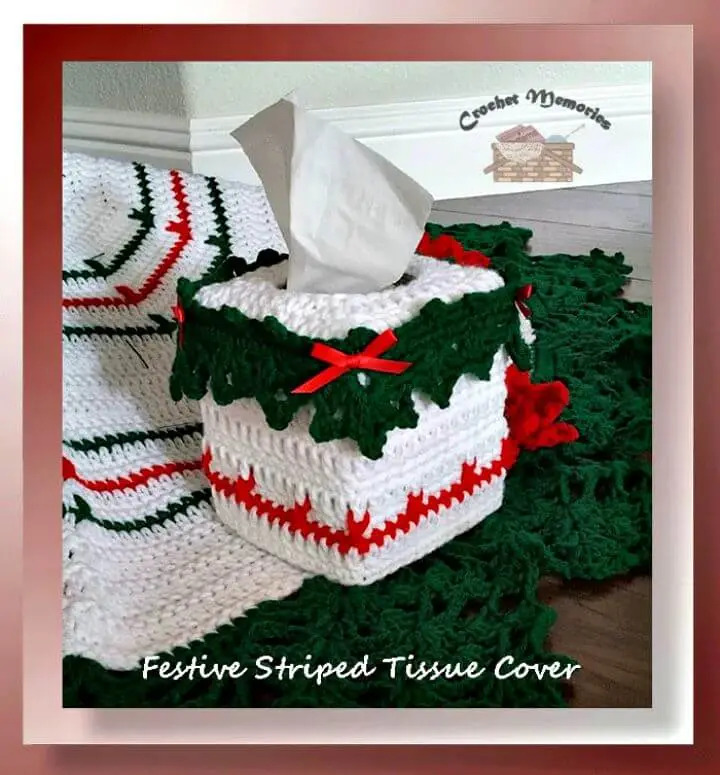 Giving come cool crocheted covers to your item of décors in the home can help to boost your fall or winter decors, and you can take a star by crocheting a tissue box cover! 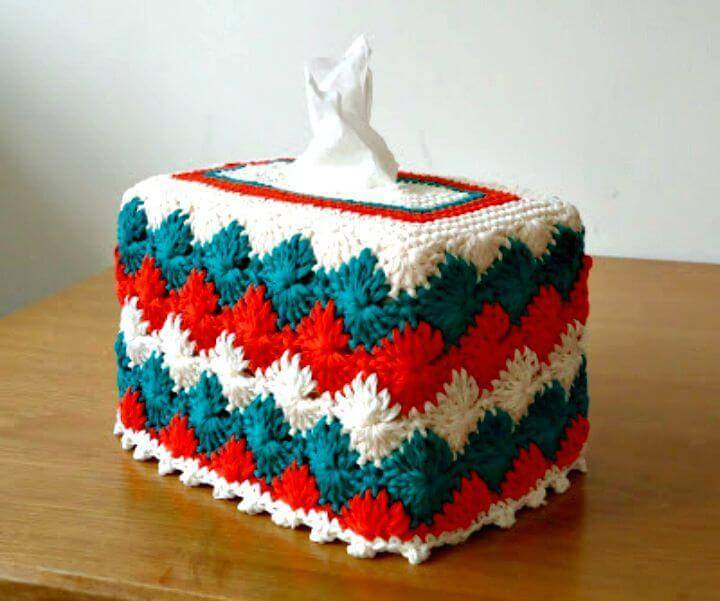 A tissue box is to see on every table that is in use like dining or coffee table and hence can be made look precious to eyes by covering in a colorful crochet yarn sleeve! 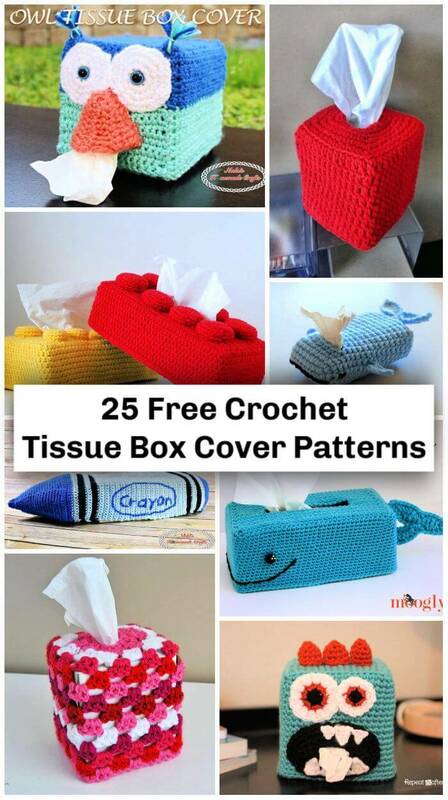 So, if you willing to crochet some nice tissue box covers at home then have a look at these 25 Crochet Tissue Box Cover Patterns that come in a big range of colors and designs and would be a big surprise for a crocheting lover! 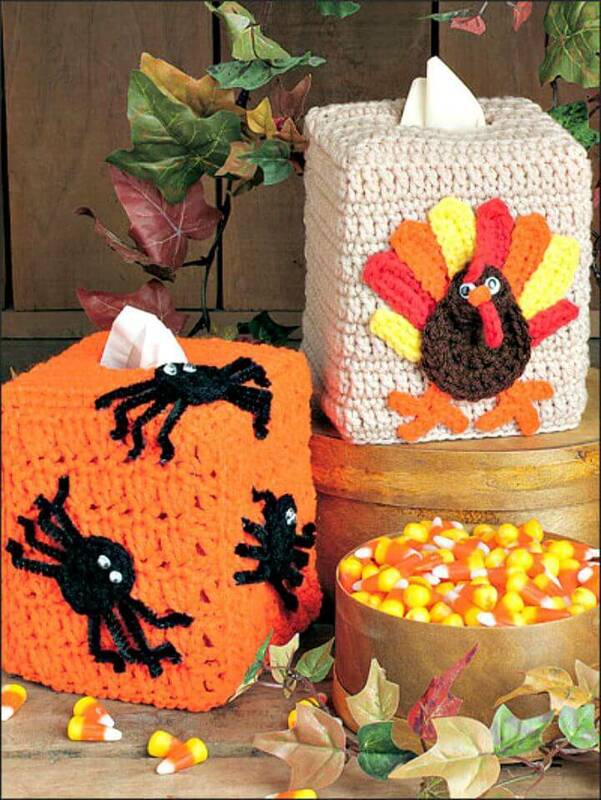 The yarn covered tissue boxes would be mind-blowing to look at while being placed on a table! 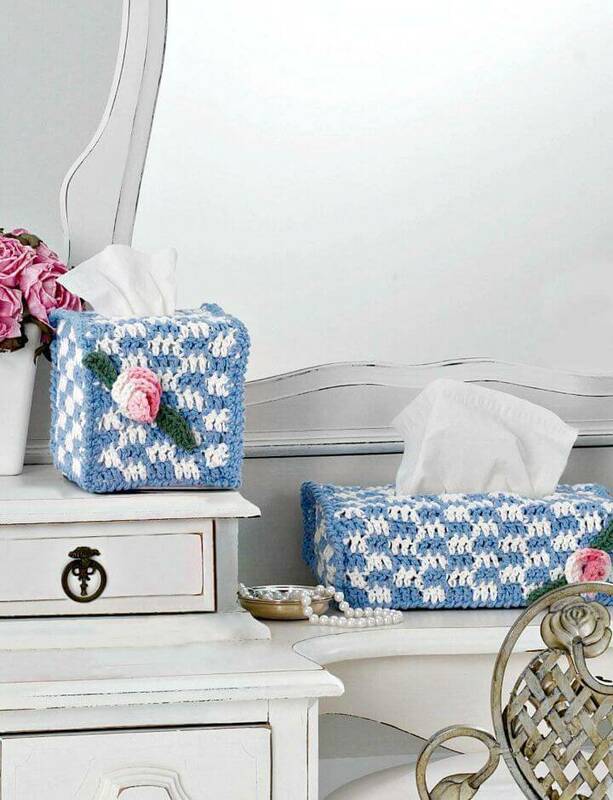 Go with the basic crochet stitches and crochet lovely box style tissue box covers, get inspired by the given tissue box covers that come with fantastic design texture! 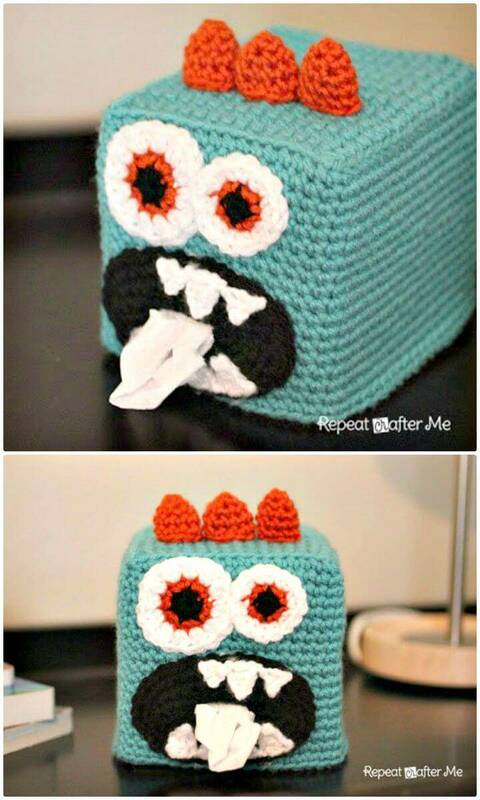 Get inspired by different fun shapes and crochet unique and fun-making tissue boxes, a great example here is the scary monster tissue box cover that is much visually attractive also! 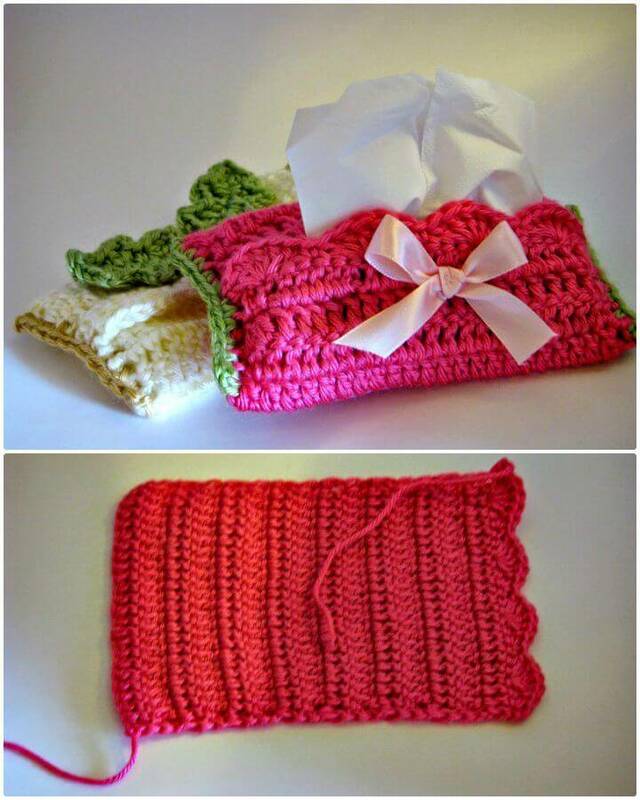 Bring also great appeal to your tissue boxes by crocheting birdhouse inspired tissue box covers and crochet the miniature covers for travel tissue boxes! 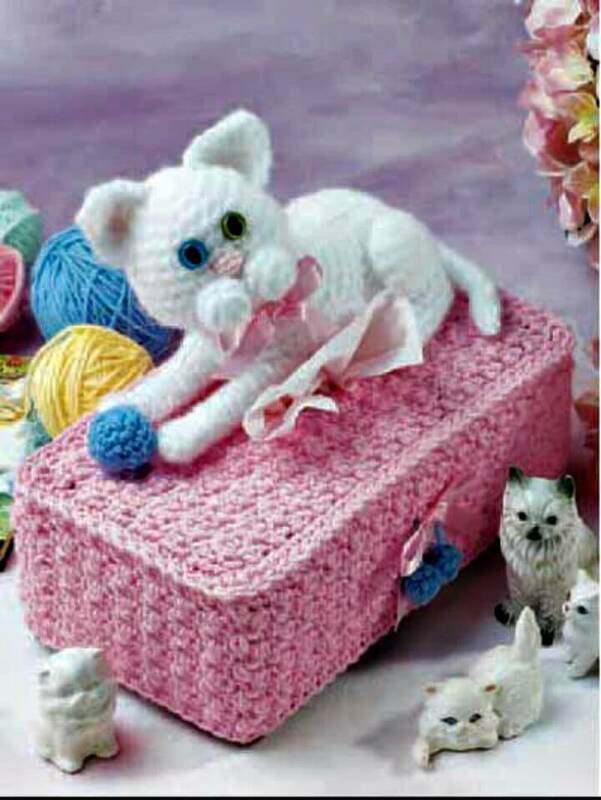 Another much focally stimulating tissue box cover pattern here is the given cuddly cat tissue box cover that comes with the stuffed cat amigurumi attached to the top side of the pink crochet tissue box! 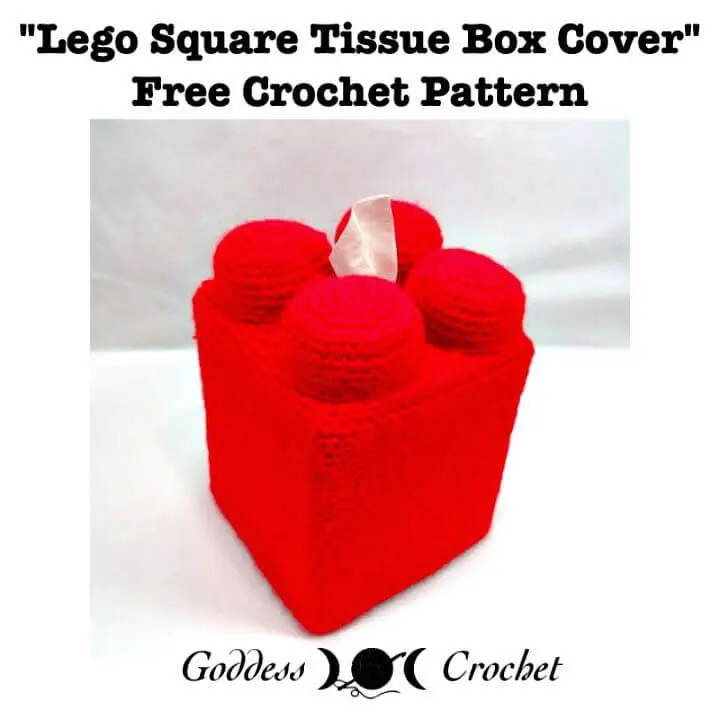 Also, work in single and double crochet stitches, and crochet super eye-catching lego inspired tissue box also covers that would also make great outstanding gifts for a home lover! 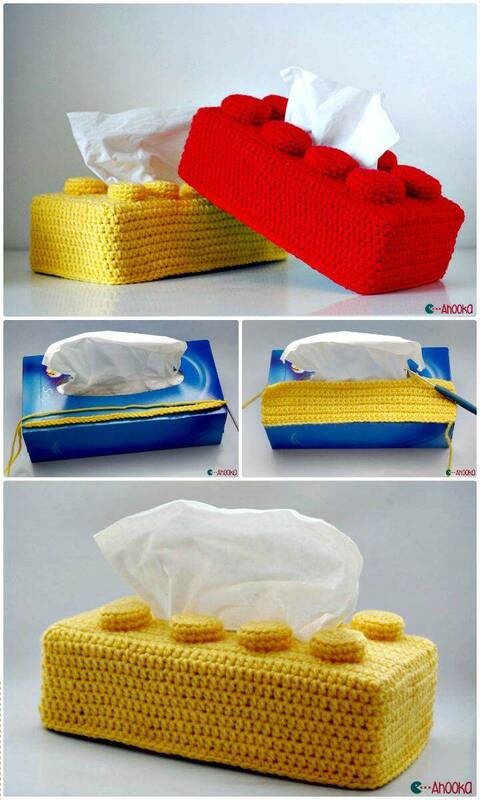 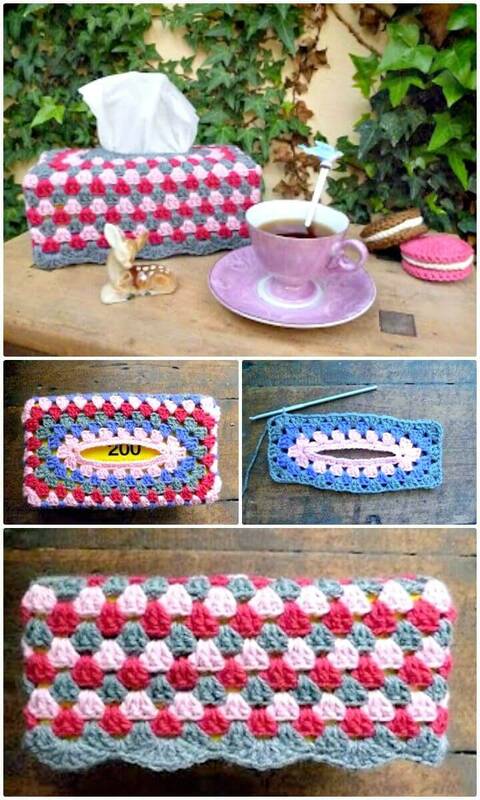 Crochet also the country house inspired tissue boxes at home that will create an arresting visual of your tissue box! 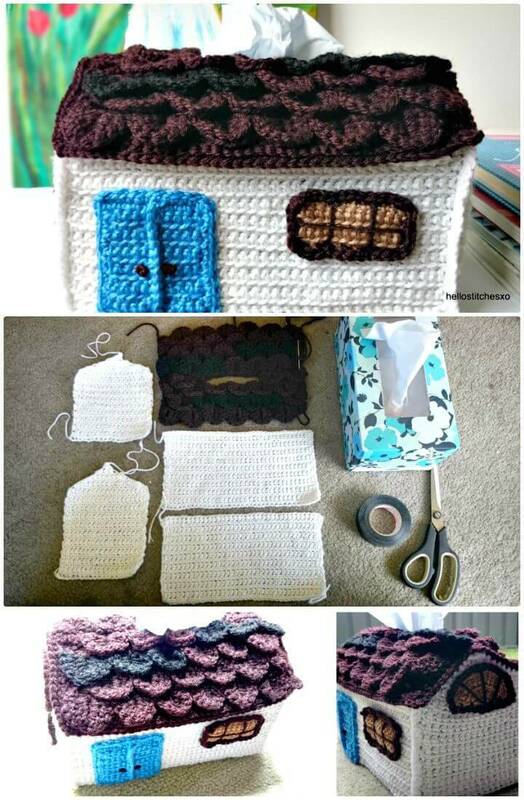 Check out here a sample house inspired tissue box cover that comes with crocodile stitch dark brown roof and with a lovely white side and is having the windows and front door! 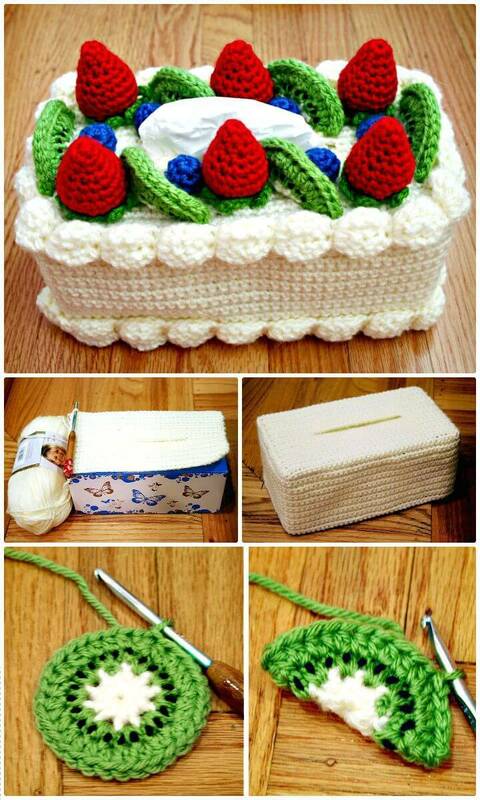 By browsing all these ideas, you will be able to crochet more very innovative and good looking designs of crochet tissue box covers! 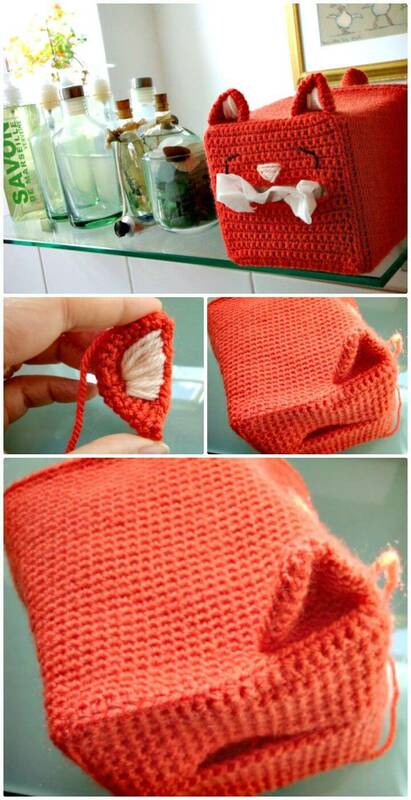 Next also change the style of stitches to create so many different design textures in your finally finished crochet tissue box cover pattern! 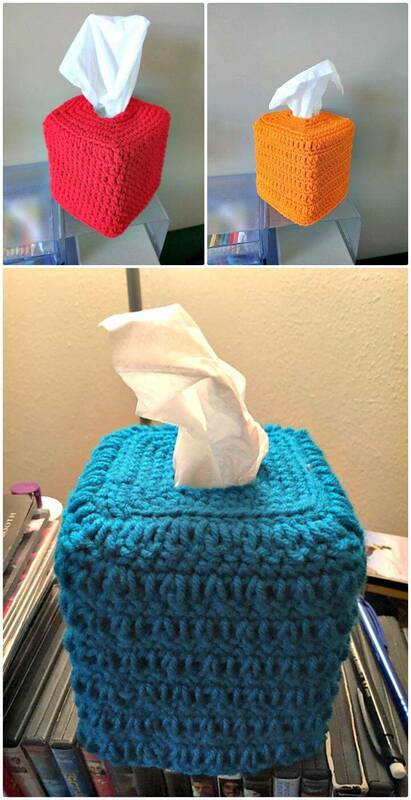 Crocheting tissue box covers would also be a great way to give some enchanting colors to your tables holding the tissue boxes! 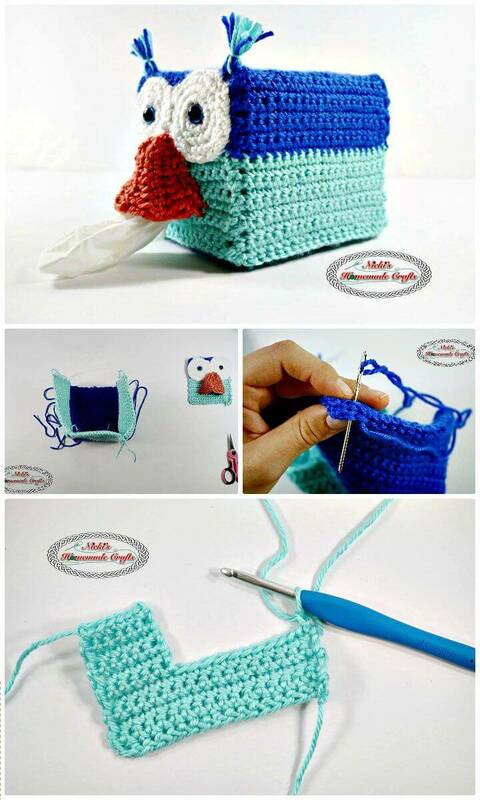 Crochet the blue-white tissue box cover and also keep the attention of onlookers by crocheting the lovely cat tissue box! 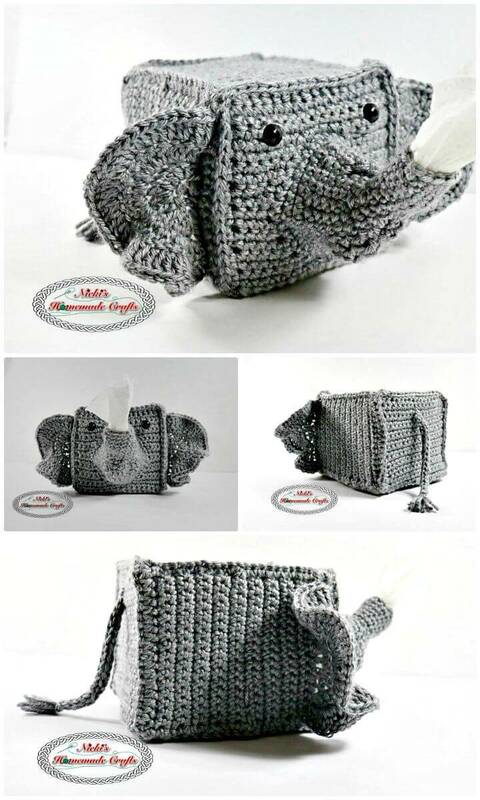 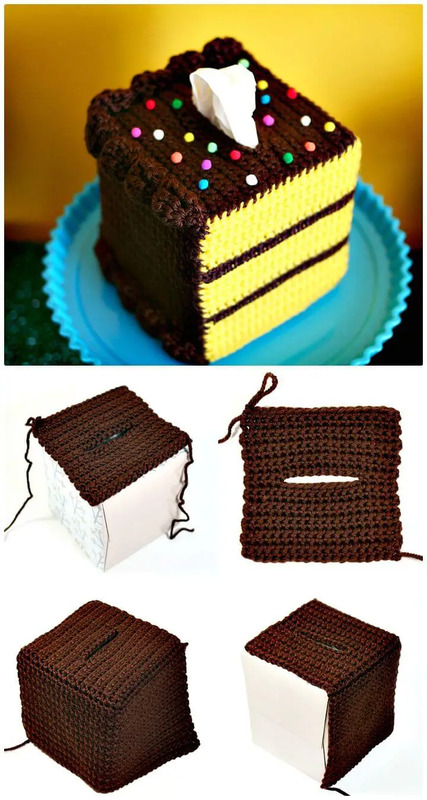 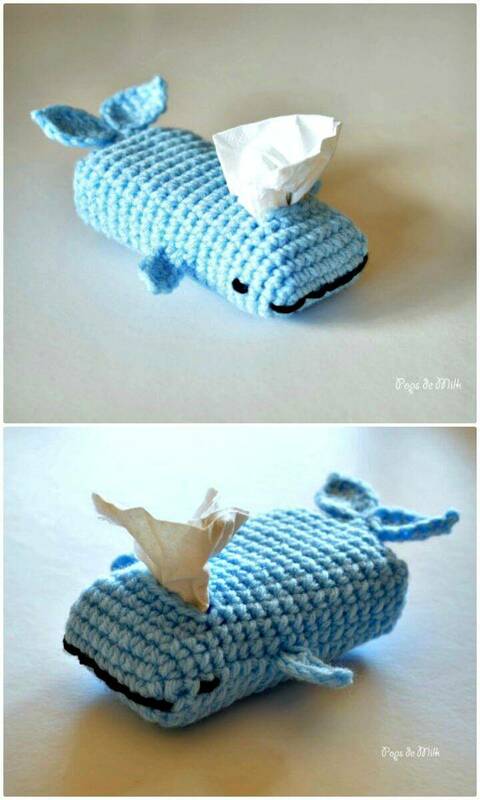 Hold the attention of others by crocheting a cake tissue box cover and even get praising comments by putting your tissue boxes in special elephant tissue covers! 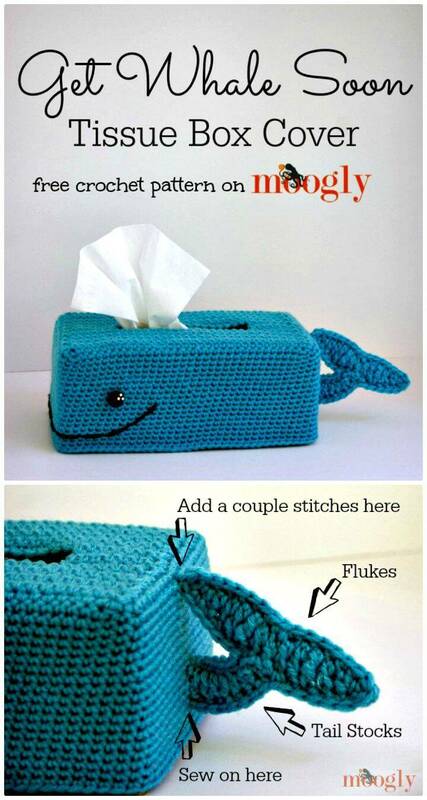 Moreover, these tissue box cover patterns also range from beginner friendly to advanced and you can choose from the list according to your skill level and can put your hook to test! 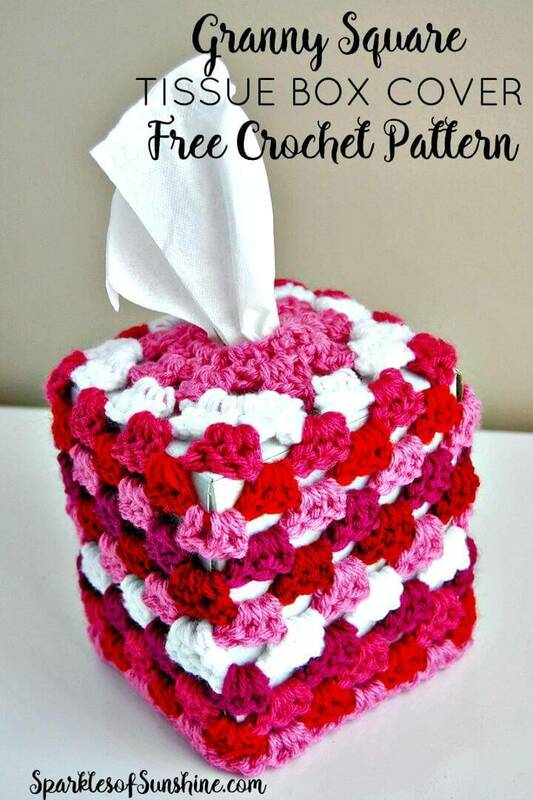 To get a free pattern for every crochet tissue box cover project, just hit the respective source links! 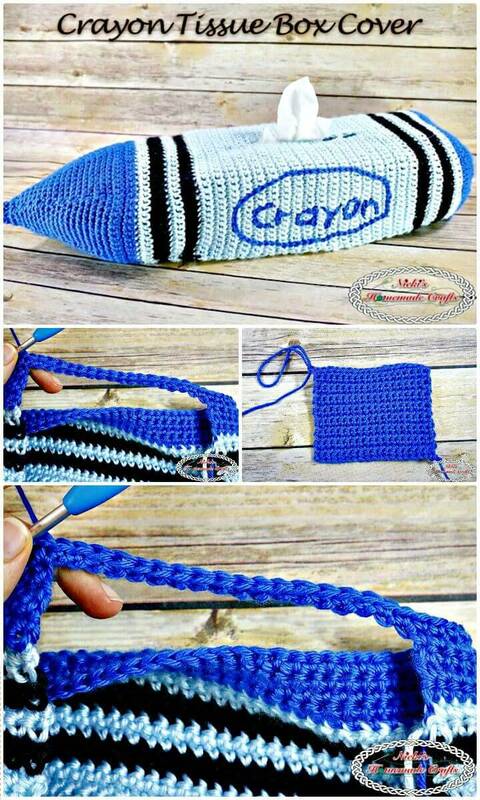 How to Choose the Best Crochet Hook ?